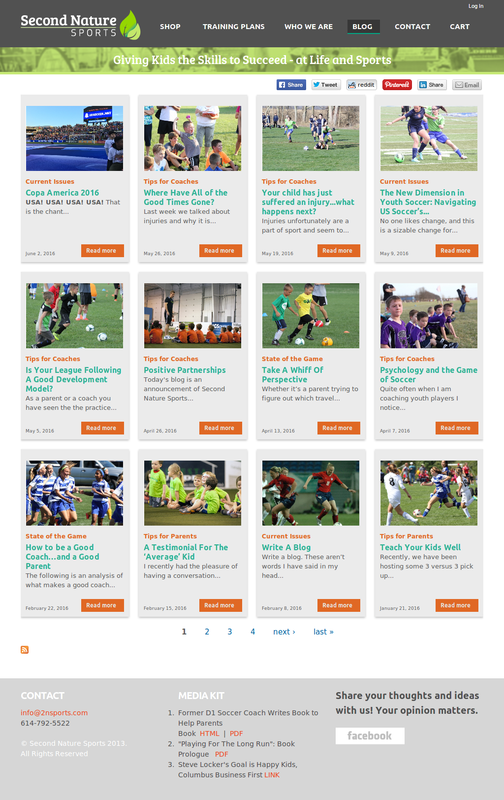 Second Nature Sports is owned and operated by the same folks over at Locker Soccer Academy, so when their previous developer was closing shop, it was just natural to have them roll this site into the retainer support plan with Locker Soccer. We started out by moving their outside commerce store into their Drupal site. We implemented the e-commerce side to use Drupal Commerce. 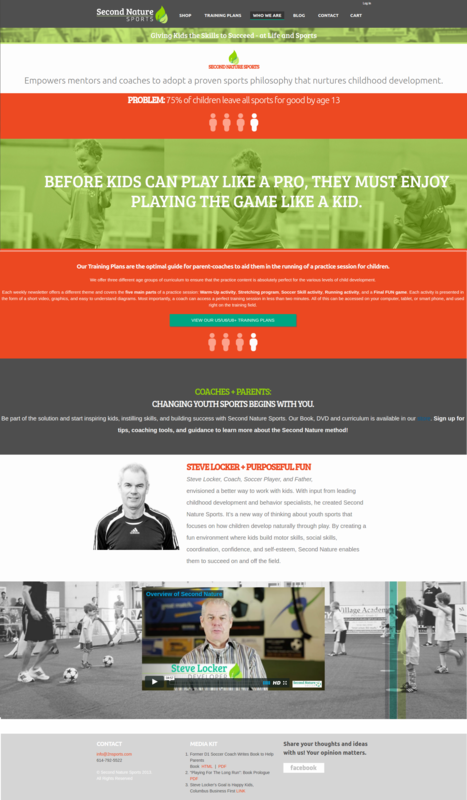 Then, we moved to re-theme their website, with design guidance from their site manager. Don, with Freelock, worked closely with their stakeholders to create a design template and worked through several iterations until it was complete. We've also worked with them to create user content subscription access keys for individuals and groups – in order to see special soccer coaching content. As John Locke says, “Your website is never “finished” – at least not while your organization is active. It needs to evolve and change with the needs of your institution, the greater web/tech environment, and the usage patterns of your various audiences.” So, we've consistently offered support and helped them realize better user experiences, with improvements in site architecture, adjustments to check-out processes and better over-all design implementation.